Focus Hearing specialises in the fitting of invisible hearing aids for those who are looking for only the most discrete option to improve their hearing clarity. 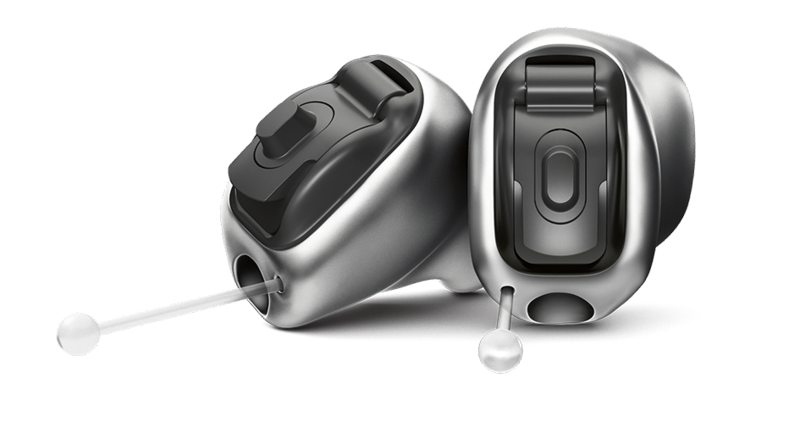 Invisible hearing aids are referred to as ‘Invisible-In-Canal’ (IIC) hearing aids. Most manufacturers will offer an IIC hearing aid in their portfolio, and they are also available in a range of technology levels to suit your lifestyle and budget. 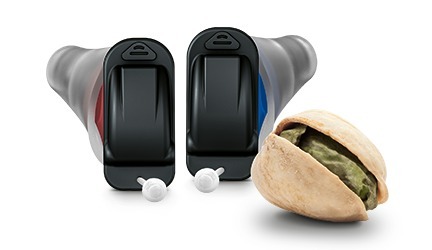 Focus Hearing offer only the latest technology from the worlds most popular brands. Most, if not all manufacturer’s now produce a range of in ear IIC hearing aids. Focus Hearing is an independent hearing aid clinic (ie we are not owned or affiliated with any particular manufacturer), which puts us in the unique position of being able to recommend the option that best suits your hearing and listening needs. The IIC options listed below are those we believe have industry leading features, and they are the brands in which we have the most patient satisfaction. This is intended as a guide to understand the key features of each. An appointment with our IIC specialist will help you understand ALL the features and benefits of each option to ensure you get the best outcome for your individual needs.